When you’re a busy mom, it can be difficult to think about saving money but that’s when you need to save the most. Fortunately, there are ways to save money that don’t require a tremendous amount of effort or time. It just takes a little ingenuity and determination. 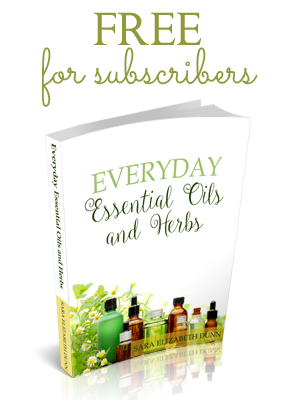 You may pay a little more up front but you will save money in the end when you buy good quality products. The items will hold up better and last longer so you don’t have to replace them as often. When you shop alone, it’s easier to stick to your shopping list. You can keep your mind on what you’re doing and you won’t be tempted to buy items your kids don’t really need just because they see and ask for them. Making your own cleaning supplies is less expensive than buying commercial brands. They’re also safer for your family to use since they don’t contain all the harmful ingredients that many of the commercial brand cleaners have. There are many ways that you can keep your kids entertained without spending a lot of money. Go to the park, the lake, watch movies or make crafts together. 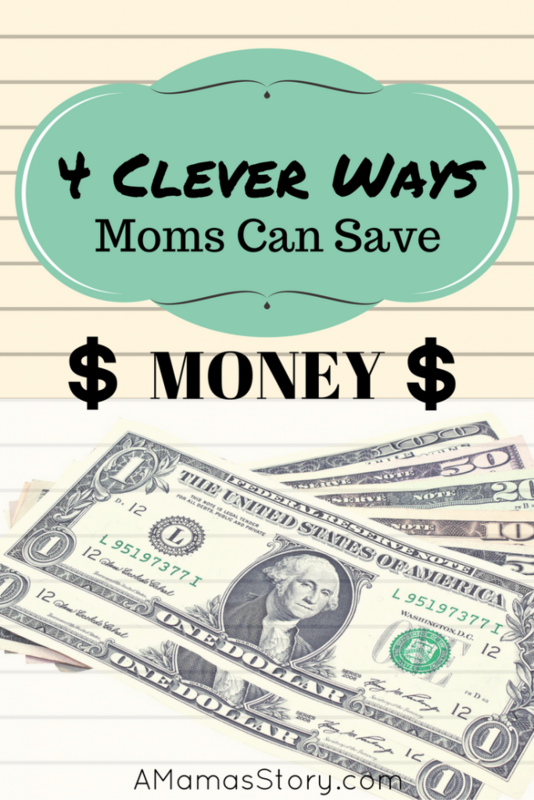 Any mom can use these clever ways to save money each week. Over time, the savings can really add up to make a big difference in your bank account. I love any and all posts on saving money. I found you from the Simply Sweet Home link up, but I’ll be back to look at your site, especially your natural living section for the essential oils, and diastasis recti. Thanks so much for visiting! 🙂 Are you familiar with DR? I’m working right now to close the one that’s still there from my last pregnancy. Great tips! Thank you for linking up with Turn it Up Tuesday! Thanks, April. 🙂 I’m glad you found some helpful tips.